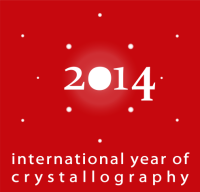 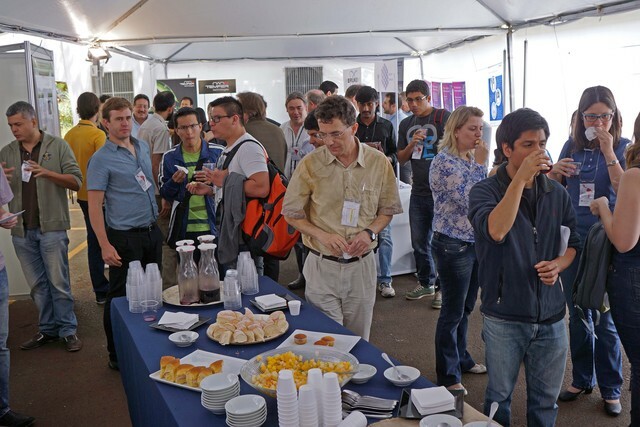 The IUCr-UNESCO summit meetings bring together scientists from countries in widely separated parts of the world, using a common crystallographic theme. 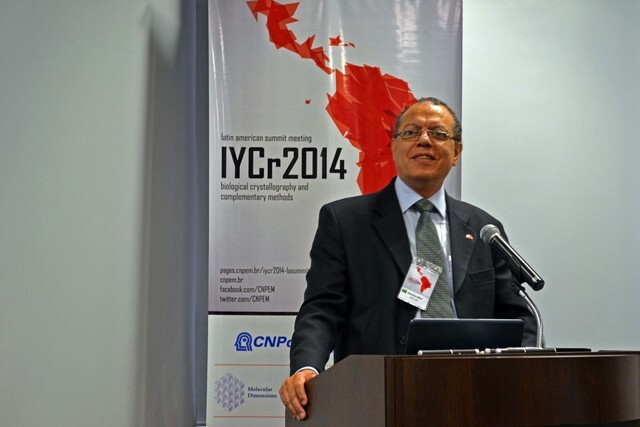 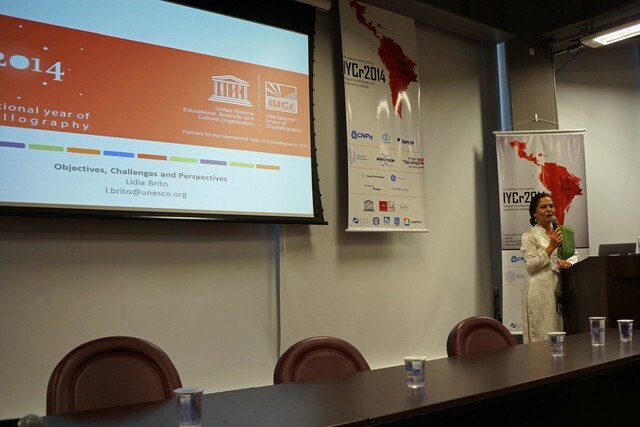 There is a real necessity for scientists to think beyond political borders and other distinctions. 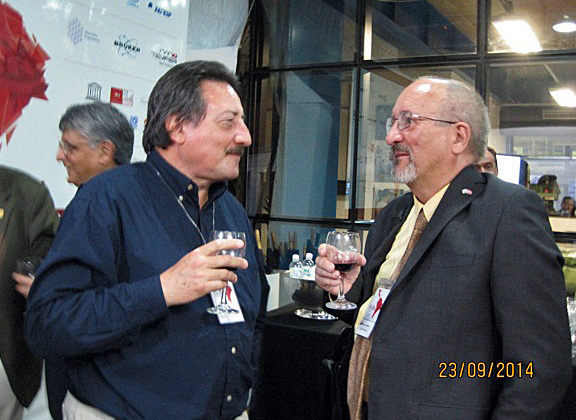 Therefore the summit meetings, attended by scientists in academia and industry, and by science administrators, were planned between countries which have hitherto been divided on the basis of geography, ethnicity, religion and politics. 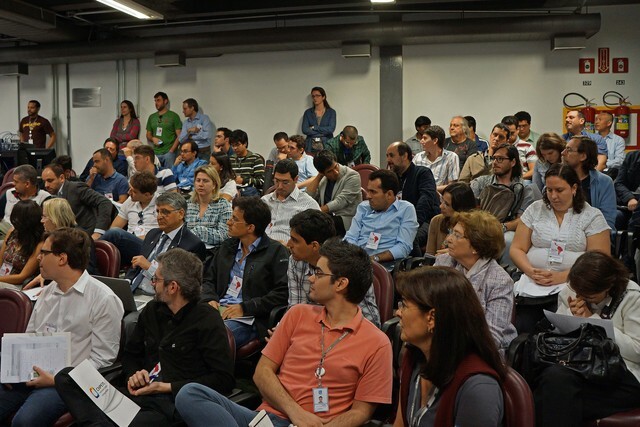 These meetings will focus on high level science, also highlighting the difficulties and problems of conducting competitive scientific research in different parts of the developing world. 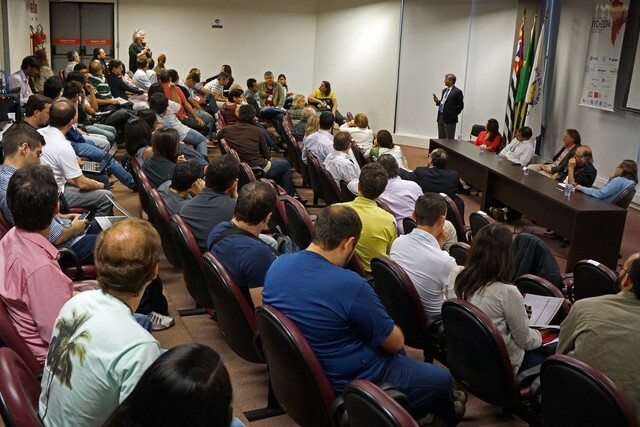 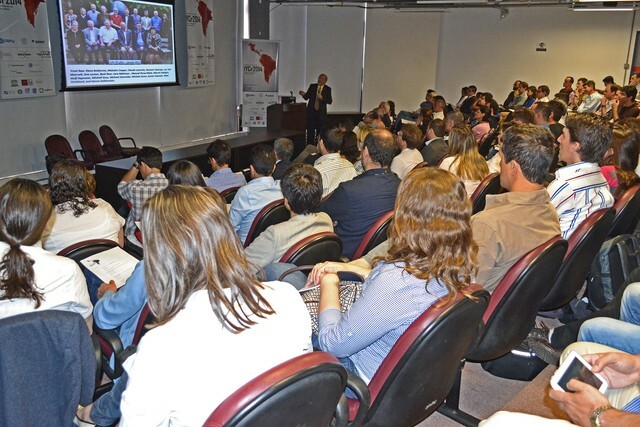 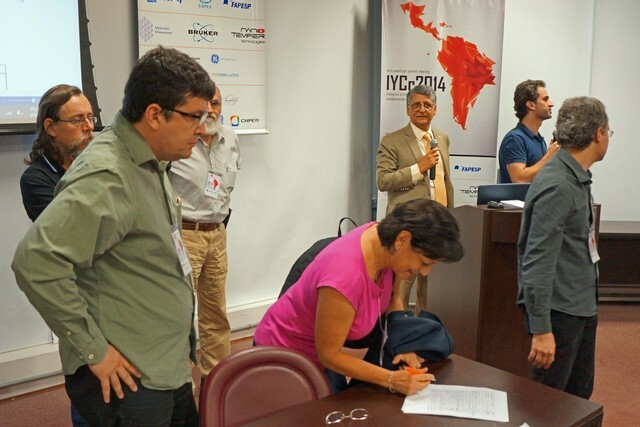 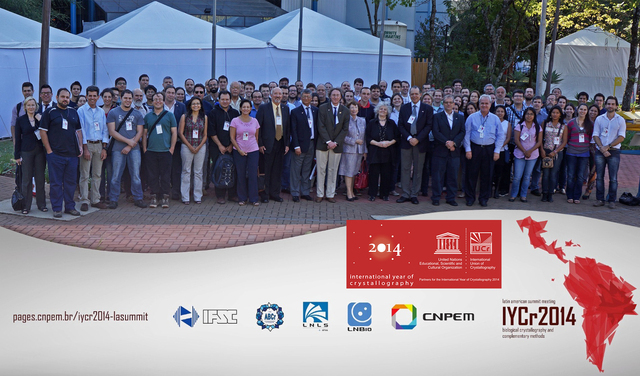 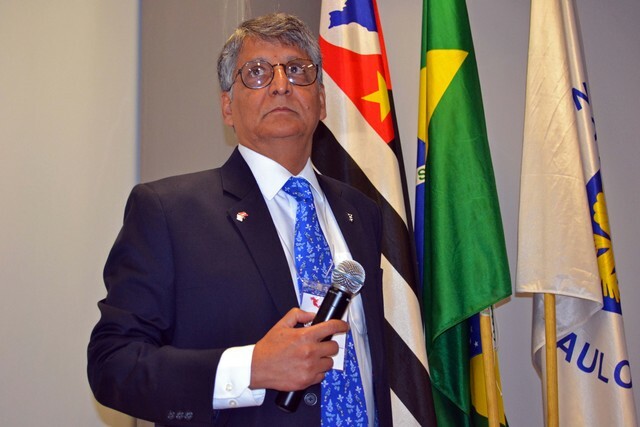 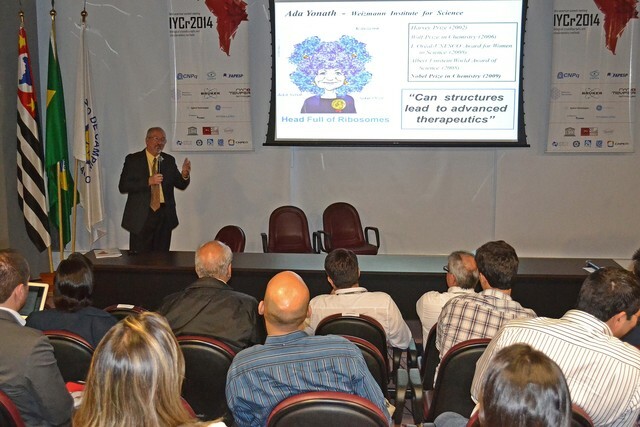 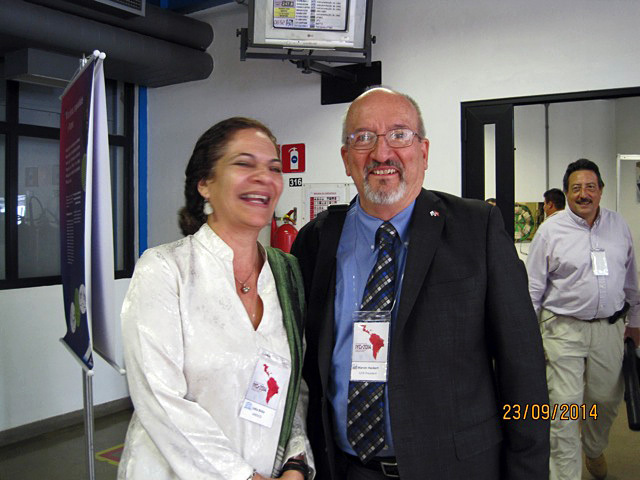 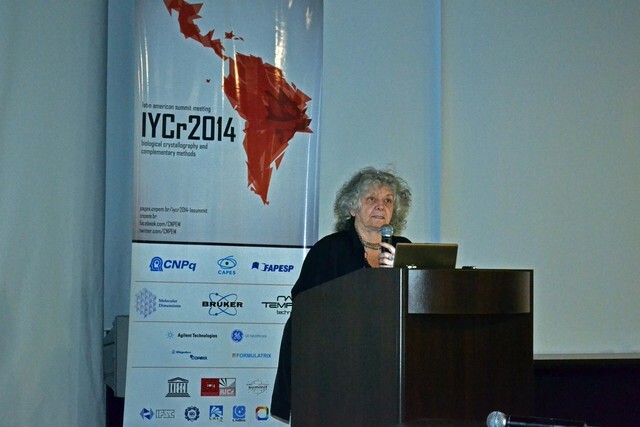 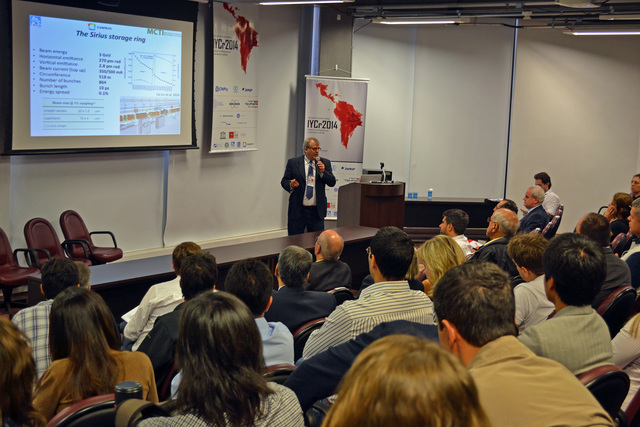 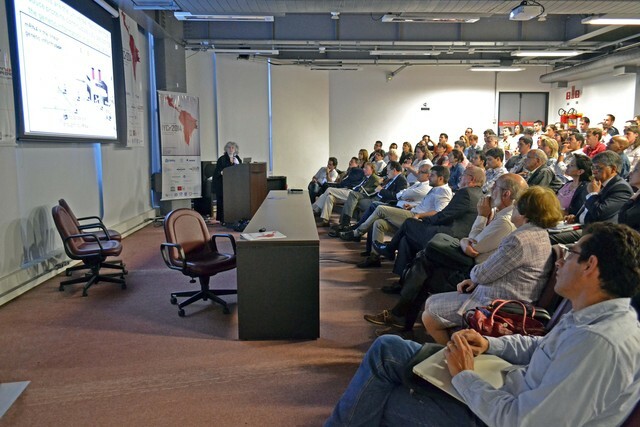 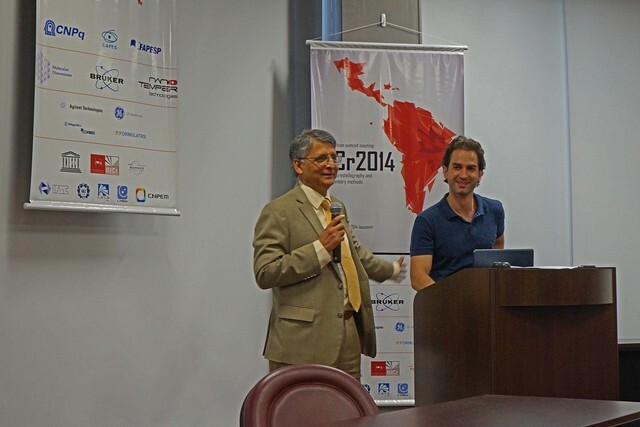 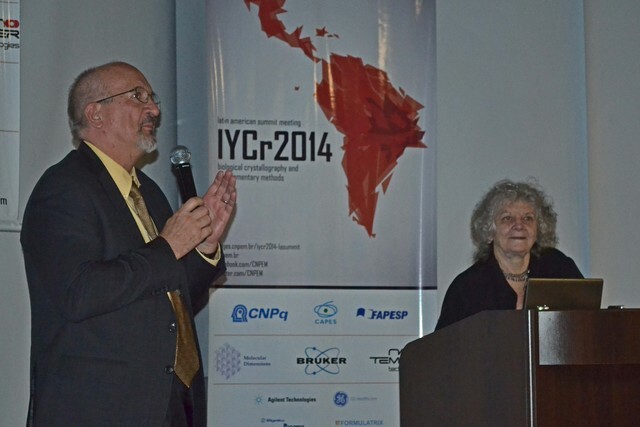 The second of three summit meetings was held in Campinas (Brazil), and consisted of a series of scientific presentations by invited scientists from the region, serving as a showcase for the progress which has been made in protein crystallography and related subjects over the course of the last 25 years. 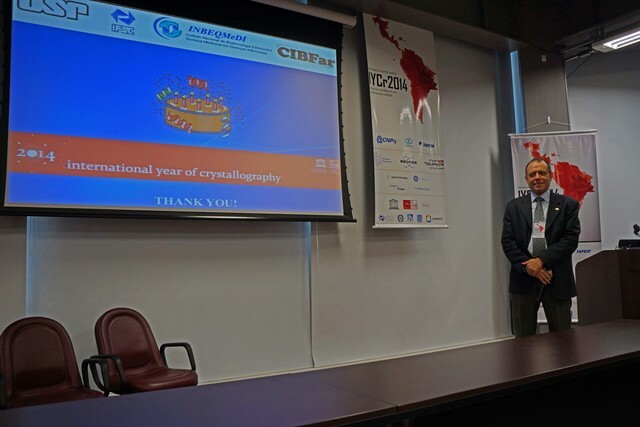 The relatively small number of participants (around 100) was intended to create a friendly environment conducive to discussing the scientific future of the region and specifically the contribution that crystallography can make to that future.